Justin. All My Justin Pics!. 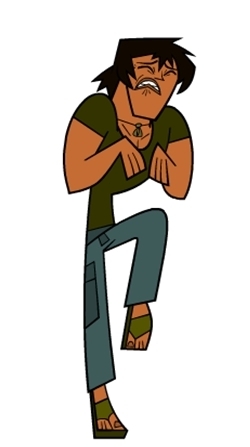 Wallpaper and background images in the Total Drama Island club tagged: justin.